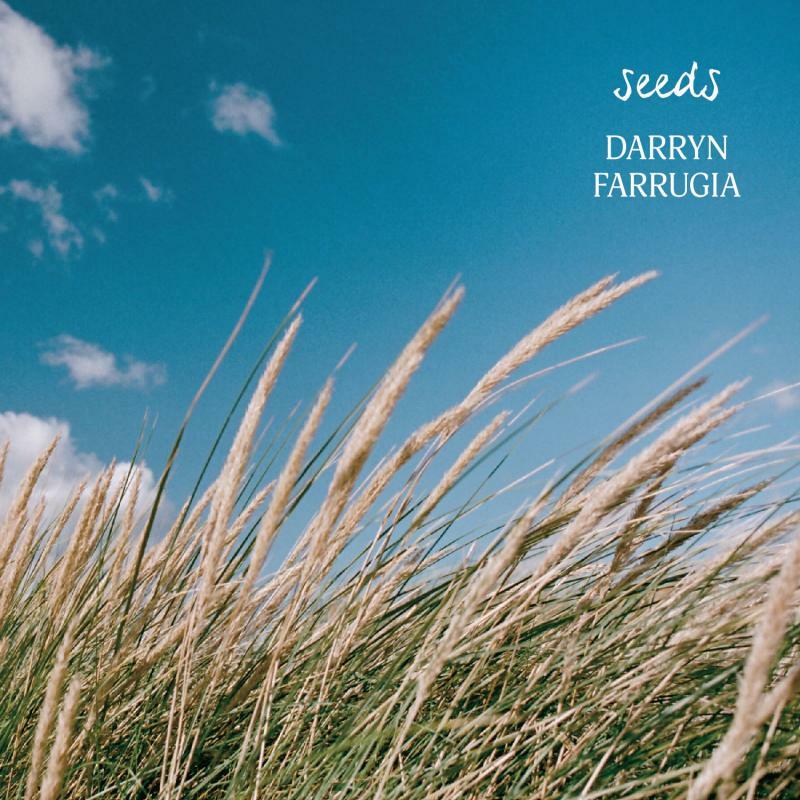 Darryn Farrugia's "Seeds" is now available! Click Here to Order Seeds Now! Darryn Farrugia began playing the drums at an early age thanks to his father - also a drummer - who encouraged him by buying him his first drumkit and a handful of Sandy Nelson records at the age of 5. Darryn began taking lessons at the age of six and played along to records by Tom Jones, Neil Diamond, Credence Clearwater Revival and Elvis Presley before starting to play gigs at the age of 12. Around the age of 14 Darryn developed a love for jazz and eventually studied at the Victorian College of the Arts followed by private study in the U.S. with drummers such as Marvin ‘Smitty’ Smith and Joe Morello. 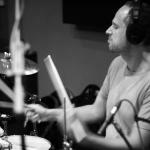 Darryn’s credits include stints with Ernie Watts, B.B. King, Bonnie Raitt, Jeff ‘Skunk’ Baxter, Randy Crawford, Eartha Kitt, Justin Robinson, Buddy Greco, Roger Daltry, Barry Manilow, Jackson Browne, Thelma Houston, Petula Clarke, Keb- Mo, Hugh Jackman and Olivia Newton John to name a few.